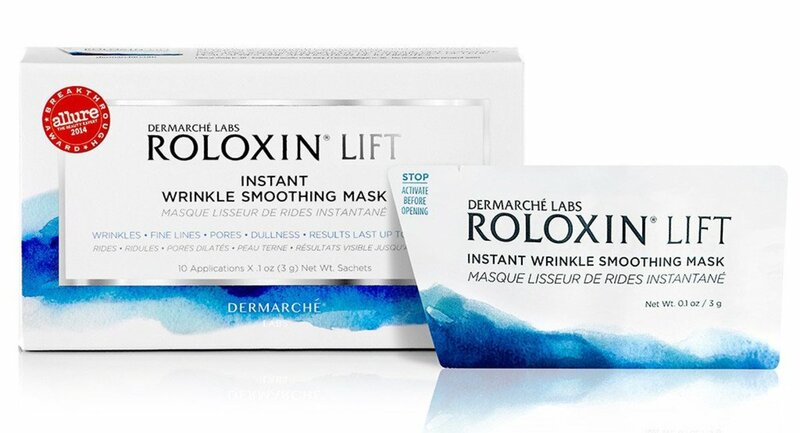 WIN DERMARCHE LABS ROLOXIN LIFT INSTANT WRINKLE SMOOTHING MASKS! 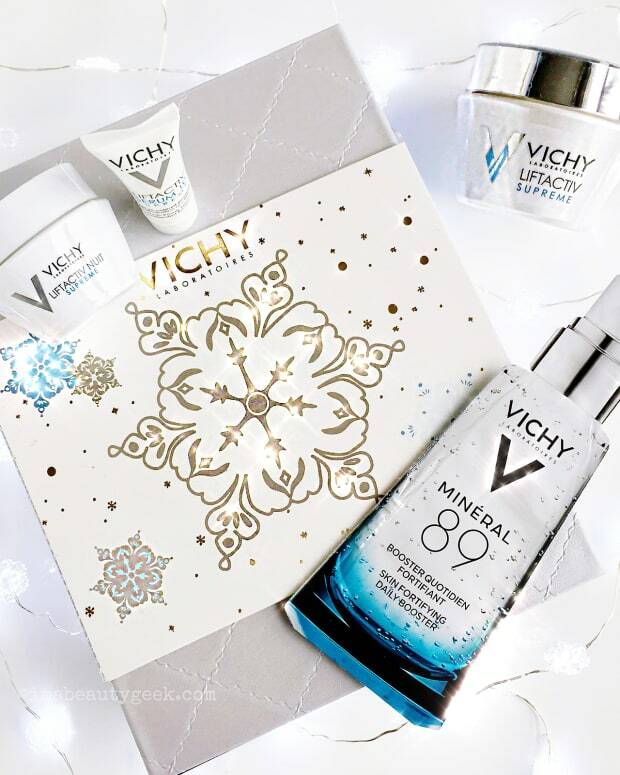 Couldn't fit these miracle masks into your VIB Rouge budget? 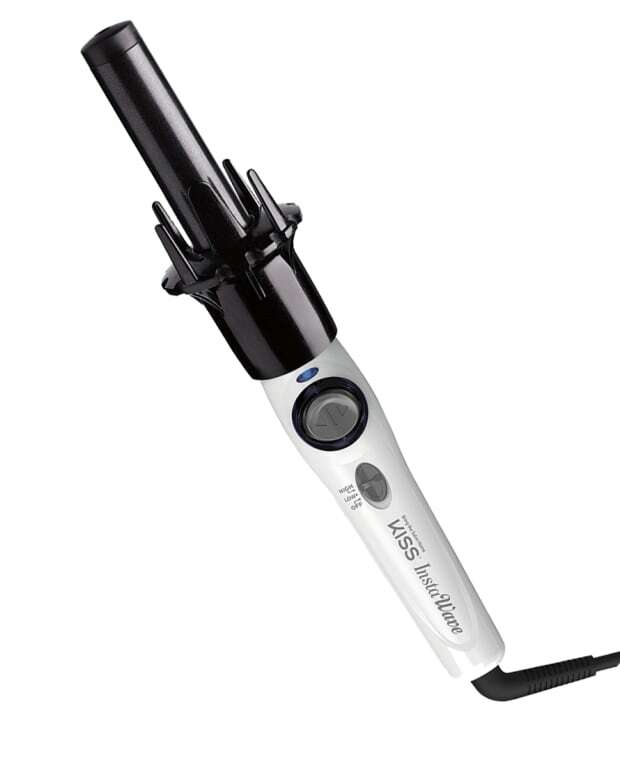 We can help: we've got six boxes to give away, and we're choosing Beautygeeks winners in Canada and the US! Lovelies, remember the amazing instant-rewind facial mask I geeked out about a little while ago? 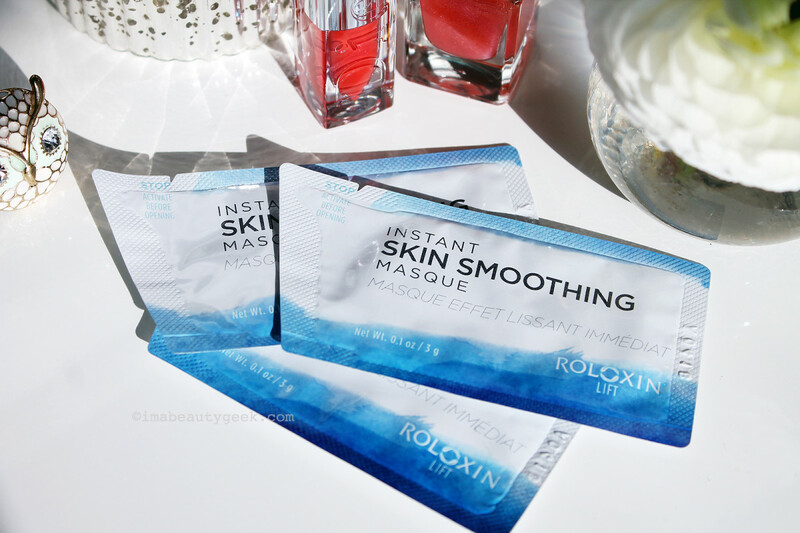 The Dermarché Labs Roloxin Lift Instant Wrinkle Smoothing Mask that smooths out, tightens and brightens skin for pretty much the whole day? 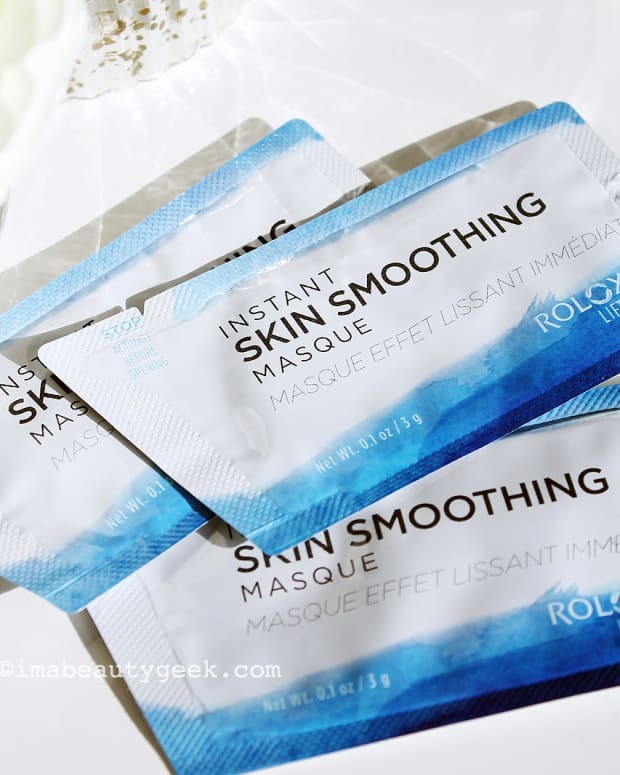 We&apos;re chuffed to be able to offer up six boxes of 10 Roloxin Lift masks, and we&apos;re doing *jumpy claps* because we get to choose 3 winners from Canada and 3 winners from the USA! Yes, US-based friends, you get to play!